In 2016, Air Canada together with its Air Canada Express regional partners carried close to 45 million passengers, offering direct passenger service to more than 200 destinations on six continents. Air Canada is a founding member of Star Alliance™, providing the world’s most comprehensive air transportation network. 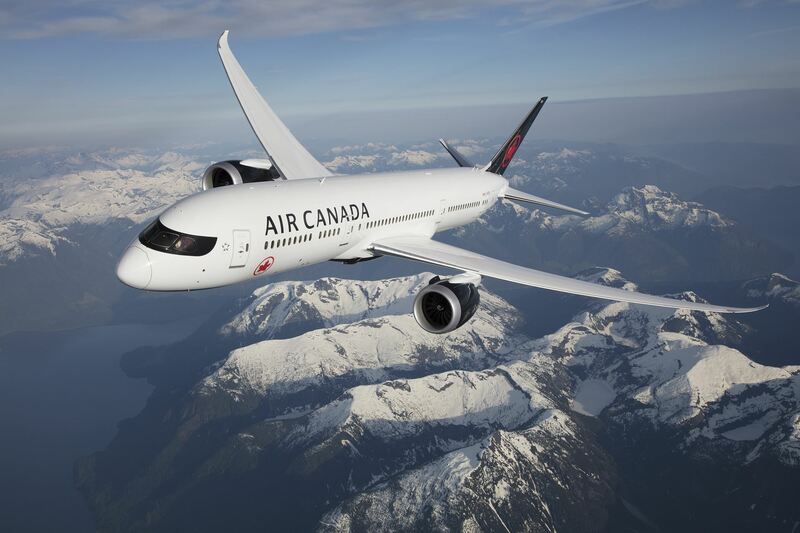 Air Canada is the only international network carrier in North America to receive a Four-Star ranking according to independent U.K. research firm Skytrax, and recently named the Best Long Haul Airline in the Americas for 2018 by AirlineRatings.com, an airline safety and product rating agency that promotes excellence in the industry. Air Canada is excited to offer CANZBA members a growing range of new destinations to the South Pacific in support bi-lateral Trade and development between the regions with soon-to-launch inaugural Vancouver-Melbourne flights from December 1st, 2017 four times weekly . This will compliment to daily non-stop services from Vancouver to Sydney and Brisbane, AU already operating.